Many people search for good quality fence panels. They may look at B&Q, Wikes and all the other warehouse style operations. The fences these companies offer obviously provide customers with a great comparison between mass produced fences and those hand made by Advanced Fencing and Gates of Wigan. At Advanced Fencing we provide a high quality fence panel made by hand in our workshop using some of the very best materials available. Customers who wish to take a look at our fences prior to buying are welcome to visit our workshop to view any of the panels we make. Of course many potential customers may not have the ability or time to visit our workshop so are obviously left with some doubt as to the quality of our products. 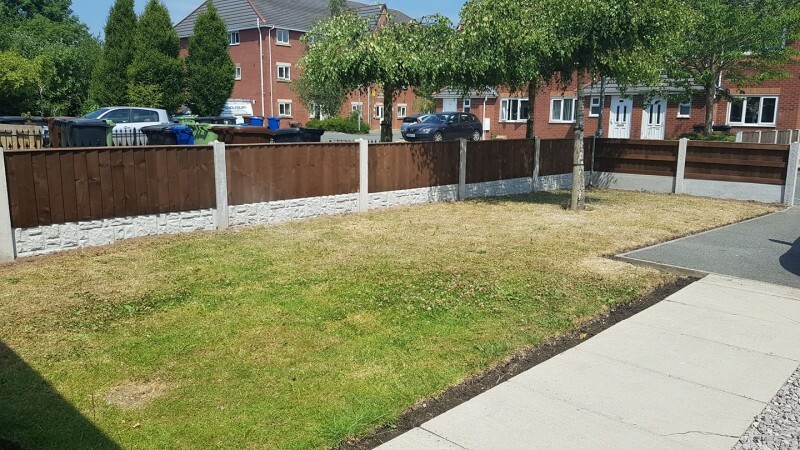 We understand purchasing fence panels can be a large purchase for many and we feel it’s essential to help instil confidence in our product range and installation team. The very best way to trust you are getting good quality fence panels is to read what our customers have to say. Time and again they refer us on to friends and family understanding that our fence panels aren’t just good quality fence panels but ‘great quality fence panels’. Plus are installation team are second to none too. Take a look at what customers have to say about our work.